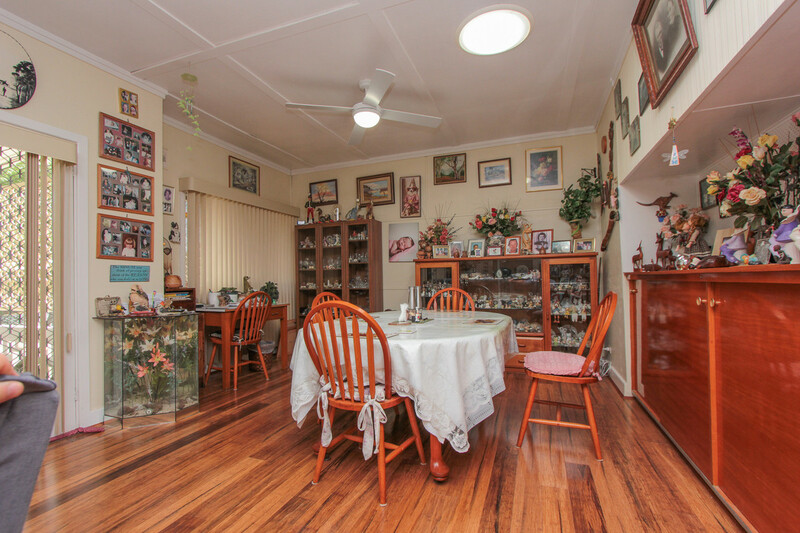 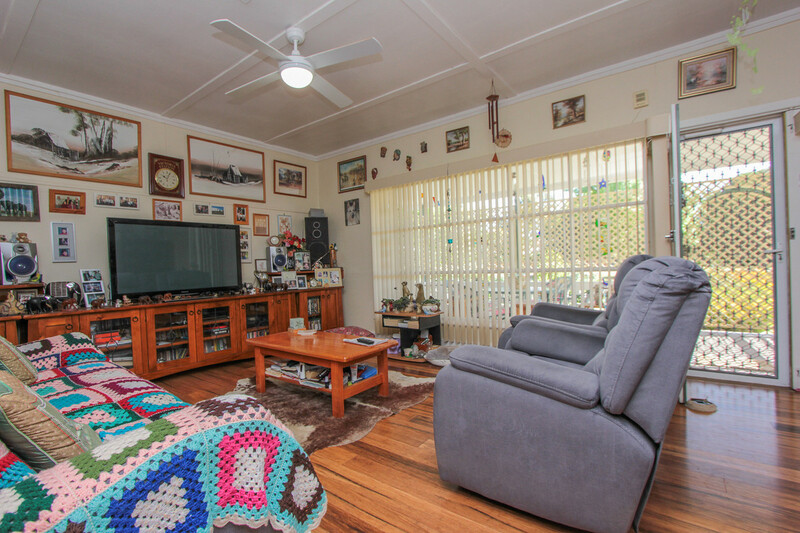 Located on the spacious Larmer Street walking distance for the main street CBD is the very comfortable miraculously cared for home is one not be missed. 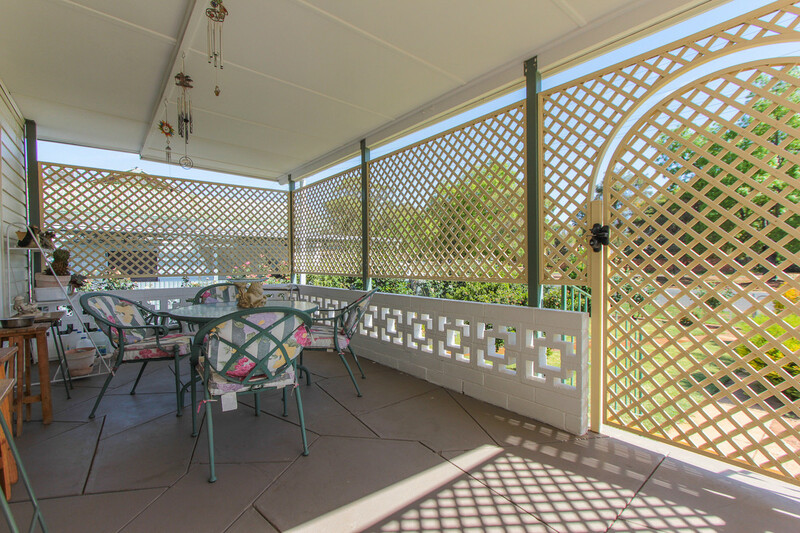 As you enter the property your met with manicured lawns and gardens leading up to the semi enclosed front patio area a great spot to sit and soak in the sun for that morning coffee. 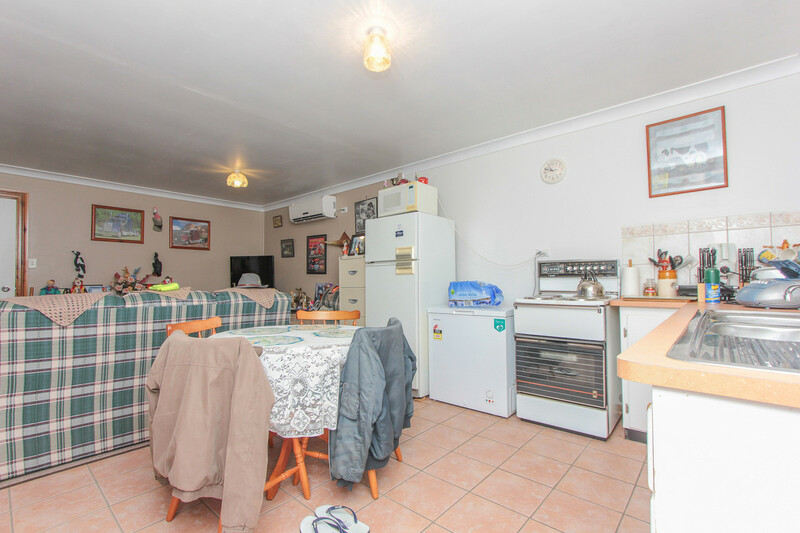 As you enter the front door your met with a spacious open plan living kitchen and dining area all with new floating floor coverings. 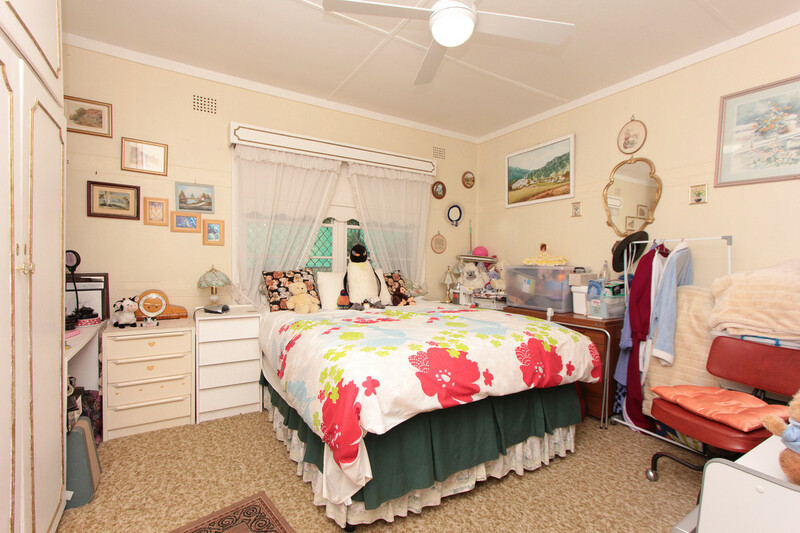 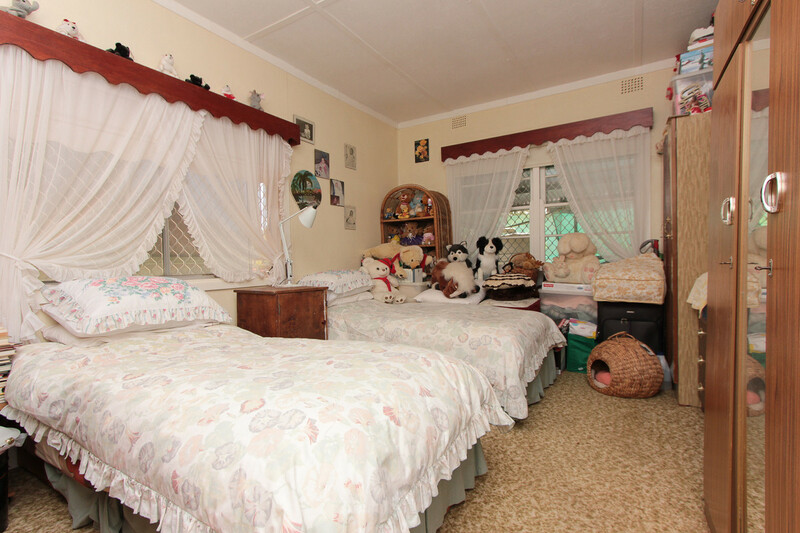 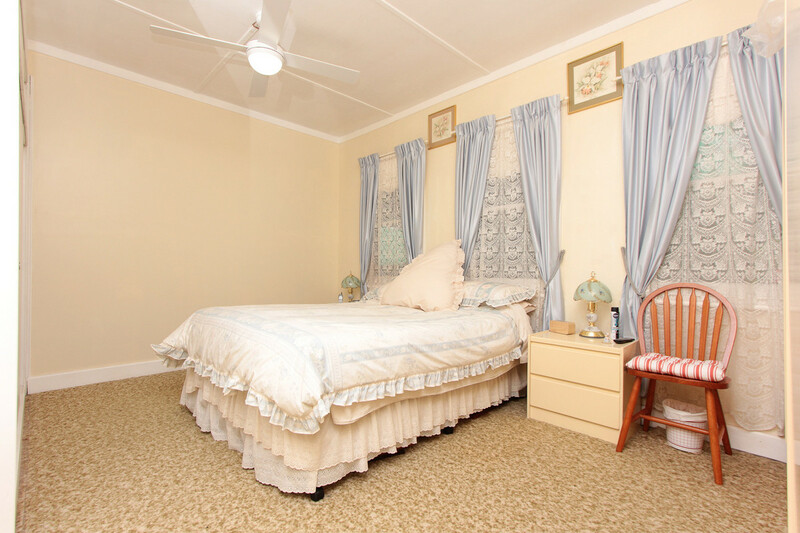 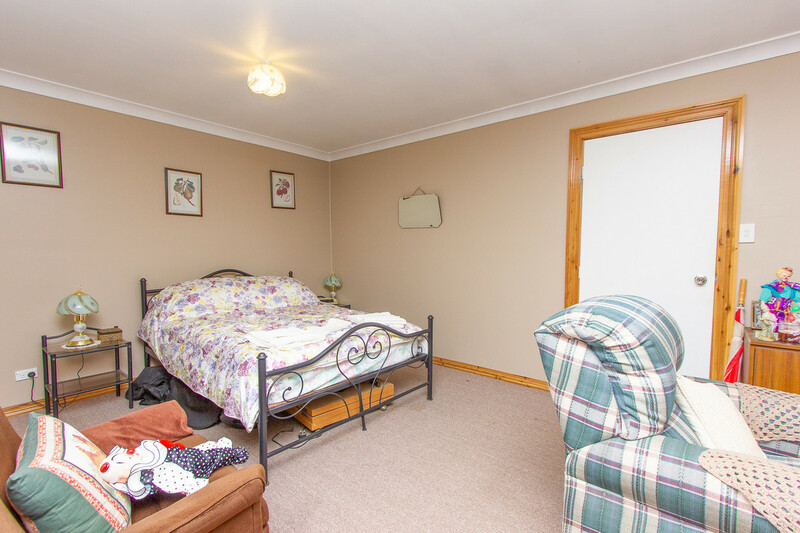 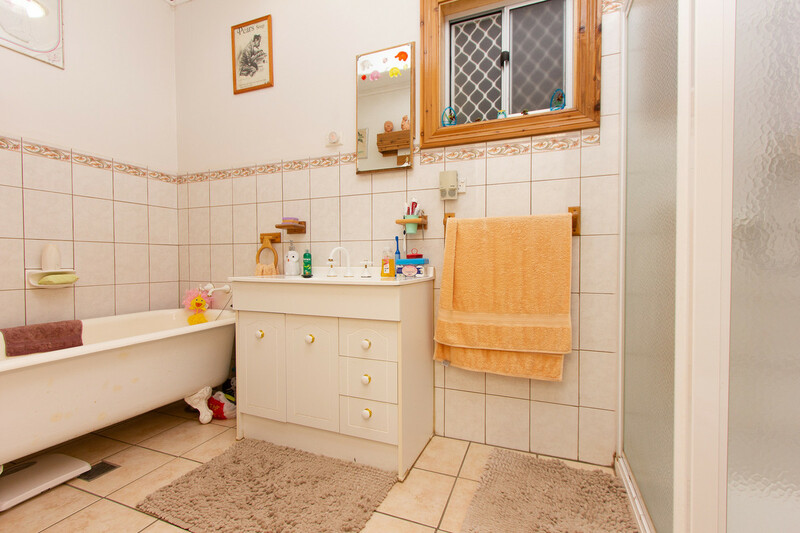 The 3 good size bedrooms all featuring BIR are open up off the hall and are complimented by a central bathroom. 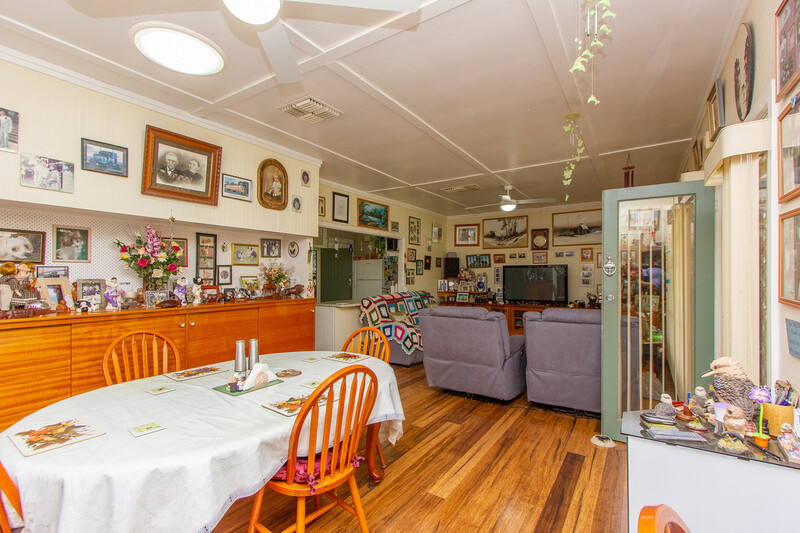 The main home is kept comfortable via gas heating and evaporative cooling. 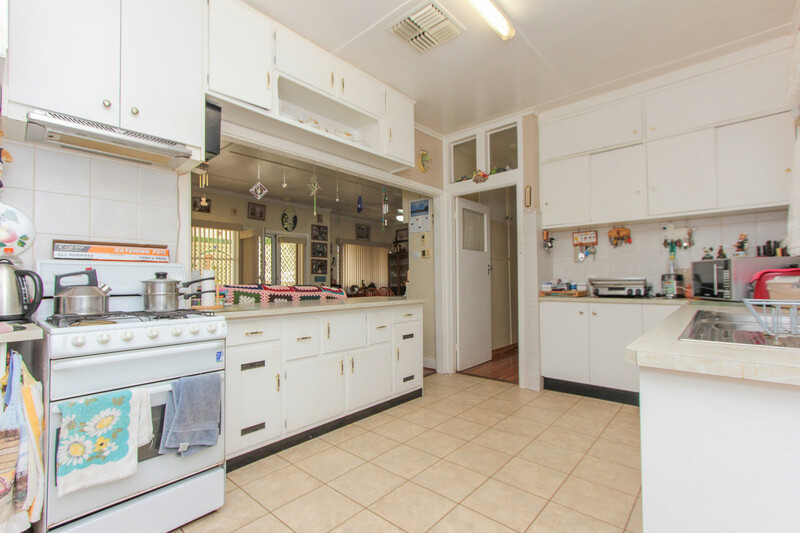 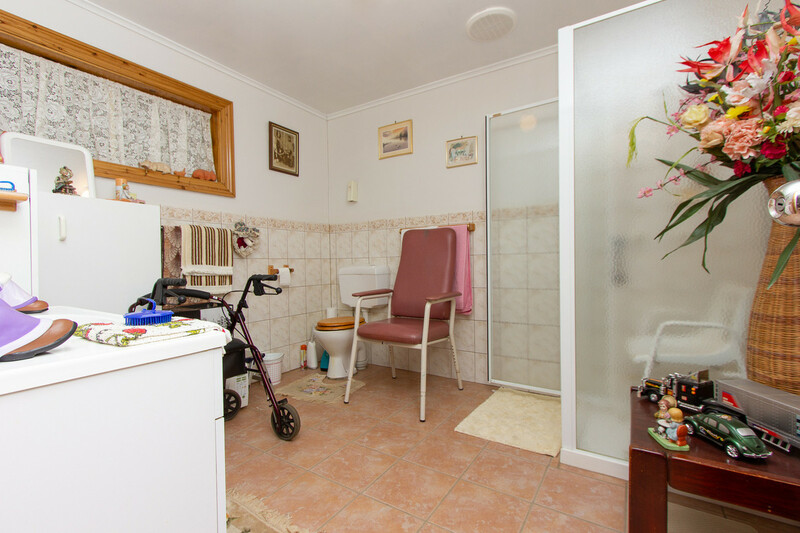 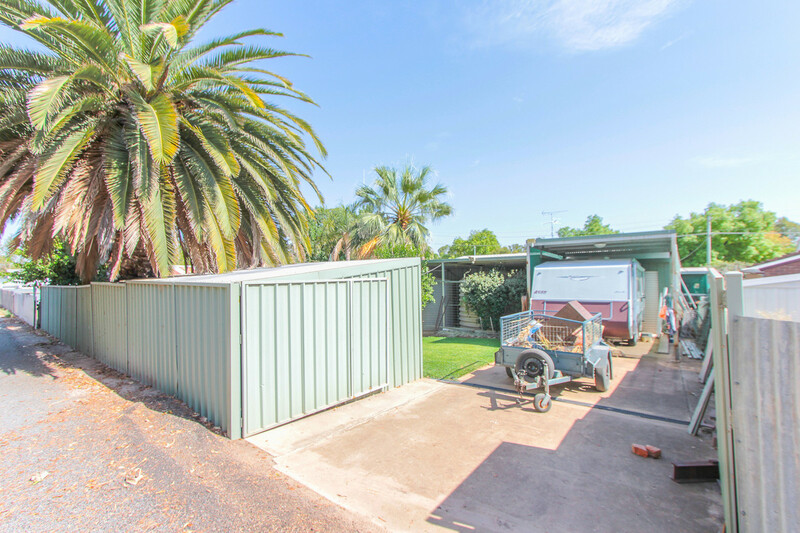 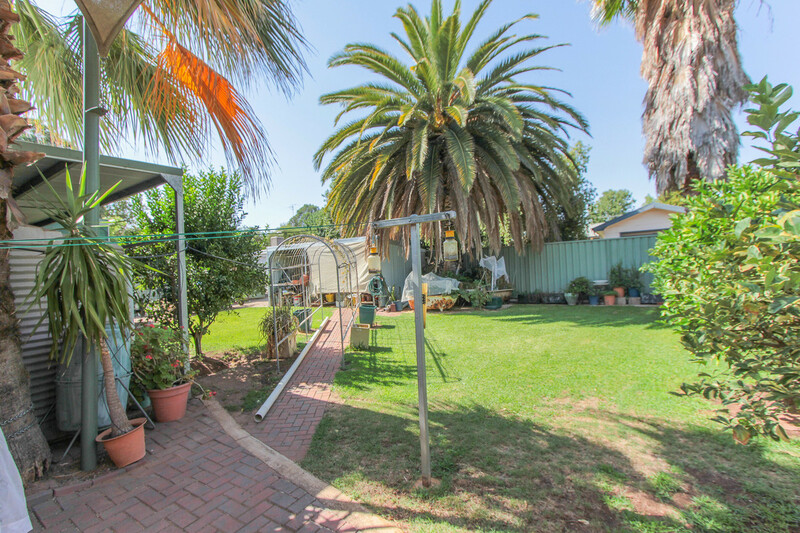 Externally the property features large outdoor entertaining area, 2 + car side carport, 5 Water tanks, Single caravan carport, Garden shed & Workshop shed. 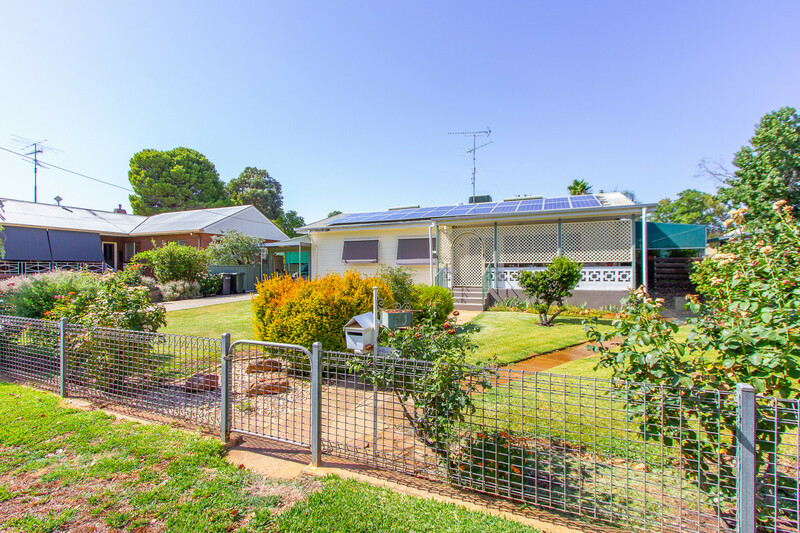 This home is also accommodated via a large 24 panel solar system to which the owners haven’t had a power bill in 5 years. 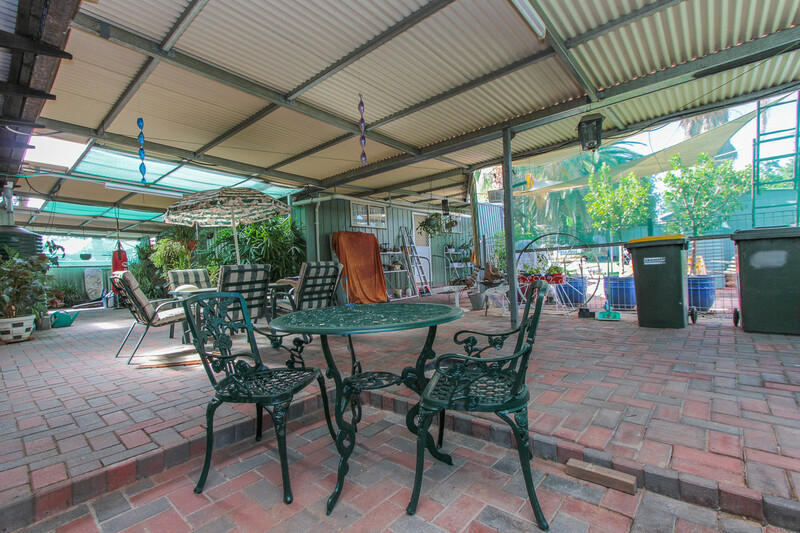 Inspections to this home are a must contract Andrew at QPL real estate today to arrange your inspection.